business expense budget is spent? team, departments and by expense type. 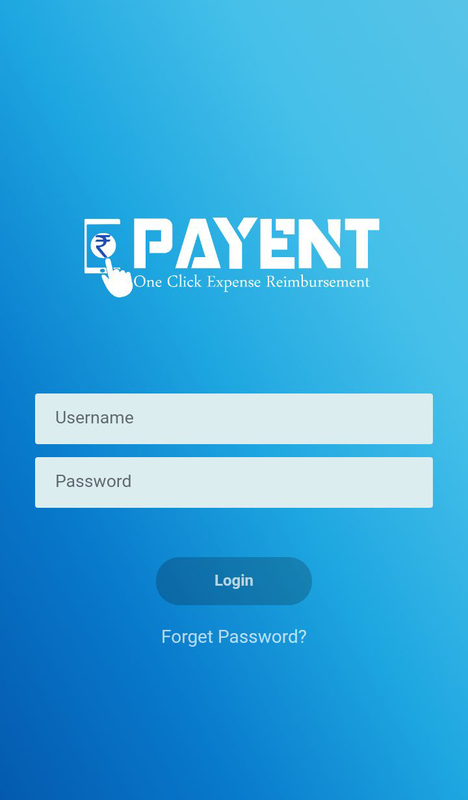 Payent is a software application that helps companies make their business expense reimbursement process simple by eliminating paper receipt & data entry and addressing audit & compliance requirements from any Mobile or Desktop device. 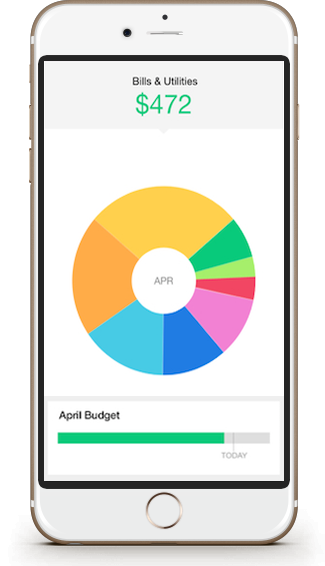 Manage all your business expenses on one platform.Fund, track and manage them online, from any mobile or desktop device. 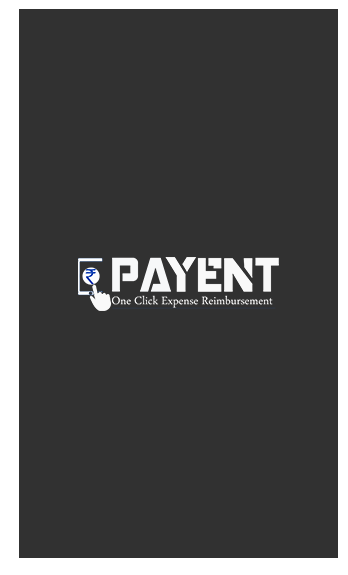 Why Payent Expense Management ? Our software captures data from receipts Avoiding any data entry. Accounting team doesn’t have to capture data from paperForms. Employees are alerted to file expense claim On time. Approvers are sent notification of Pending claims. No more chasing around People to get expense settlement. Avoid audit pitfalls by upfront addressing Policy violation thru our powerful policy Engine. Author your custom hierarchy based Expense policies. Customize your workflow to include multiple levels of approval as per your organizations need. We work closely with our customers and provide Flexible pricing options. Please provide your contact Information so that our team can schedule a call with you. Get started with payent now !! !